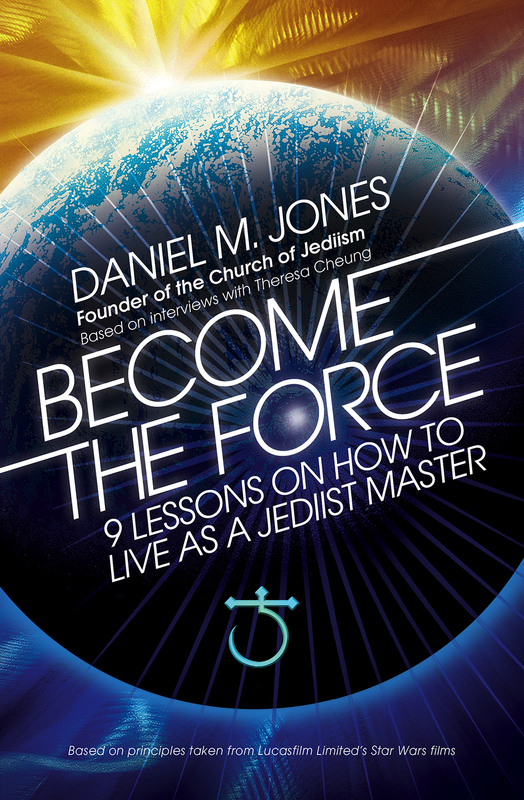 Just in time to join the 40th celebration of Star Wars comes the cover reveal for BECOME THE FORCE, the debut book from Church of Jediism founder Daniel M. Jones. The eye-catching cover art for the book was created exclusively by artist and writer Michael David Ward. 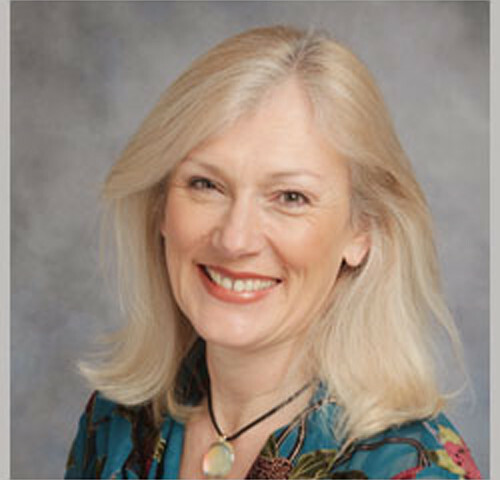 Michael is a technical illustrator/writer, a published fine artist, graphic designer and science fiction/fantasy writer. 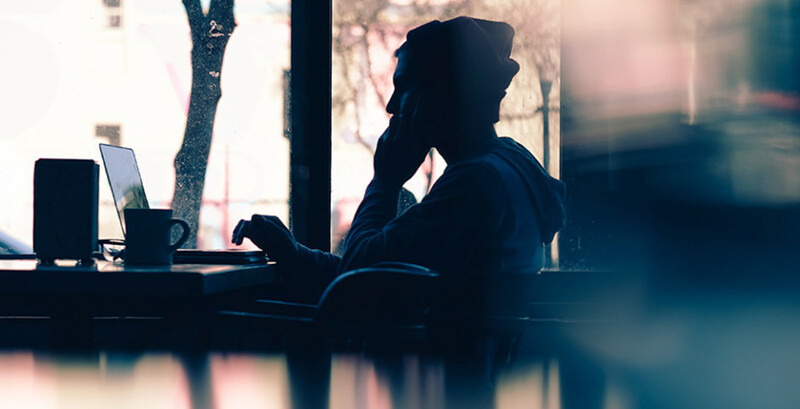 He has created many commemorative images for Paramount Studios, Lucas Arts and New Line Cinemas on such properties as Star Trek, Star Wars, and Lost in Space. His works of art and character designs have also been licensed by numerous companies for a variety of products, such as collector plates, greeting cards, custom bank cheques, calendars, posters and prints, puzzles and apparel. His original paintings and limited-edition prints are collected worldwide and have been prominently displayed in galleries and exhibitions all over the United States, Europe and Japan. His art is in the collections of such notables as Gene Roddenberry (creator of Star Trek), George Lucas (creator of Star Wars), Jeff Bezos (founder of ‪Amazon.com), William Shatner, the late Leonard Nimoy, Nichelle Nichols, Jonathan Frakes, and numerous other actors and businesses. 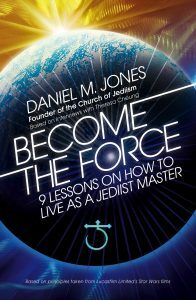 BECOME THE FORCE will be publishing worldwide in November 2017, the book contains a mixture of Daniel’s own life, the story behind the Church of Jediism, and practical advice on how you can become a Jediist Master and will be an essential addition to any Star Wars fan’s library. Look out for more details about the book and some exciting news about the Church of Jediism in early May.